An American businessman has been confirmed among the several killed during an Islamic terror attack on a hotel complex in the Kenyan capital of Nairobi. 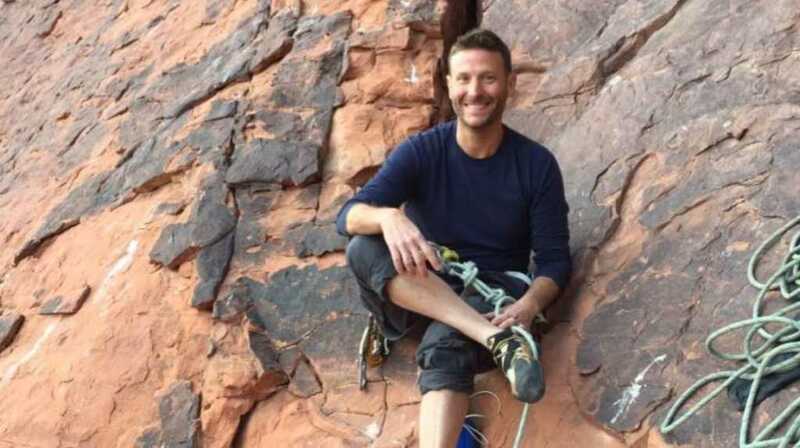 Jason Spindler, the CEO of a strategy and investment company, was reportedly having lunch at the upscale 14 Riverside Drive complex when he was shot dead. Spindler, a former investment banker at Citigroup and the founder of the strategy and consulting firm “I-Dev,” which had offices within the Riverside facility, was in Kenya attempting to “make a positive change in the third world in emerging markets,” according to his mother, Sarah. “Jason is Co-Founder of I-DEV, and has 15+ years of experience advising large and small corporations on growth, management and financial strategy,” reads his company bio. Some Kenyan news outlets, including the Daily Nation, have reported that Jason was also a 9/11 survivor and have quoted a Facebook post penned by his brother, Jonathan, in the wake of his death. “Jason was a survivor of 9-11 and a fighter, I am sure he gave them hell, there are no words to describe how our family is feeling but I can say… Jason Spindler you are and will always be an amazing Son, Brother and Uncle,” the post read. Do pray for Jason’s family at this time of terrible grief.